I love the music of Loscil. I have been listening to Loscil for ten years and I look forward to new releases more than ever. Loscil made it into my mix of favorite ambient artists and my mix of favorite ambient albums of all time. I consider Loscil music to be perfect ambient/electronic music. Scott Morgan is the man behind Loscil & he has just released a new album - "Sea Island". I knew I was going to like it even before I heard it and I was right. 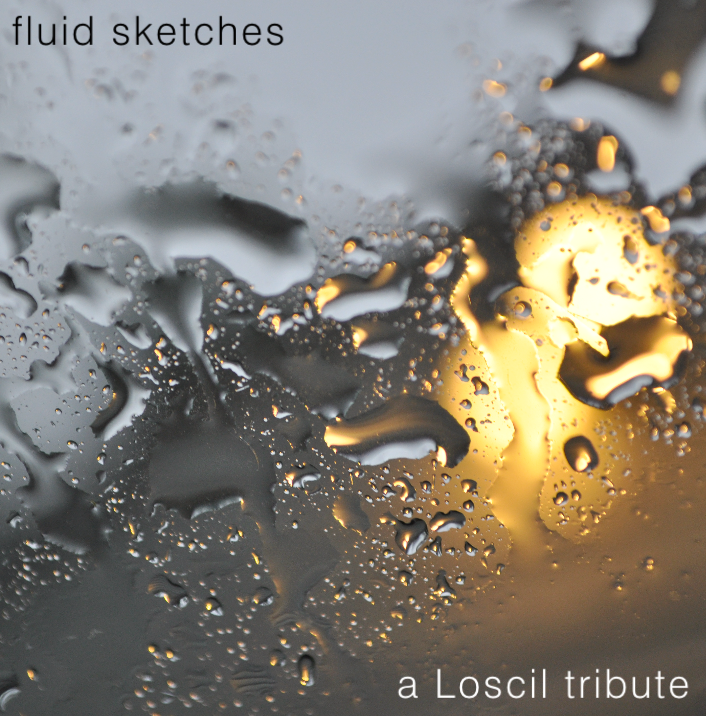 This new recording is everything you'd expect from a Loscil album with some new twists. In addition to the familiar electronics, the tracks here also utilize vibraphone, voice, violin and piano. You can stream the album here... SEA ISLAND STREAM. You can buy it here... SEA ISLAND at KRANKY RECORDS. The first track on the mix is from "Sea Island". I only included 3 Loscil tunes because posting on Mixcloud only allows 3 tracks from the same artist per mix. So to get around that, sort of, I included a bunch of Loscil remixes in addition to songs that just sounded like they fit. I hope you like the mix & if you do, support Scott by buying a shitload of his music.